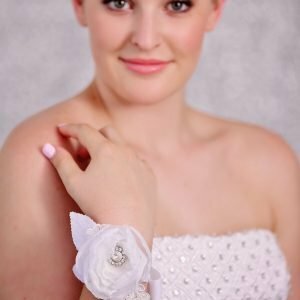 This stunning white wrist corsage has a chiffon flower with a sparkling rhinestone centre. The corsage is embellished with white lace and soft fabric leaves. 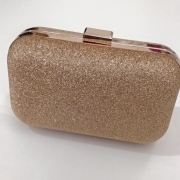 Perfect Accessory for a Wedding or School Formal ! 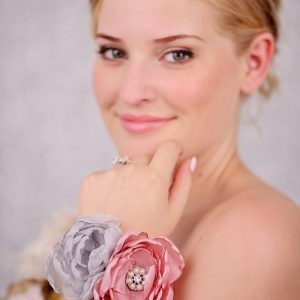 This Pretty Grey and Pink Wrist Corsage has handmade flowers,using Satin and chiffon materials. The centre of the flowers are pearl beads. The flowers are attached on a elastic sparkling rhinestone bracelet. 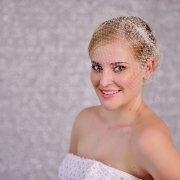 A perfect addition for your School Formal or Wedding ! This pretty corsage is perfect for a school formal or as a bridesmaid accessory. The large centre flower is soft pink and delicately hand pressed. The peach flower has a shiny pearl peaccentre. And the lace ivory flower adds a vintage style to the corsage. Attached is a peach ribbon to tie around your wrist. 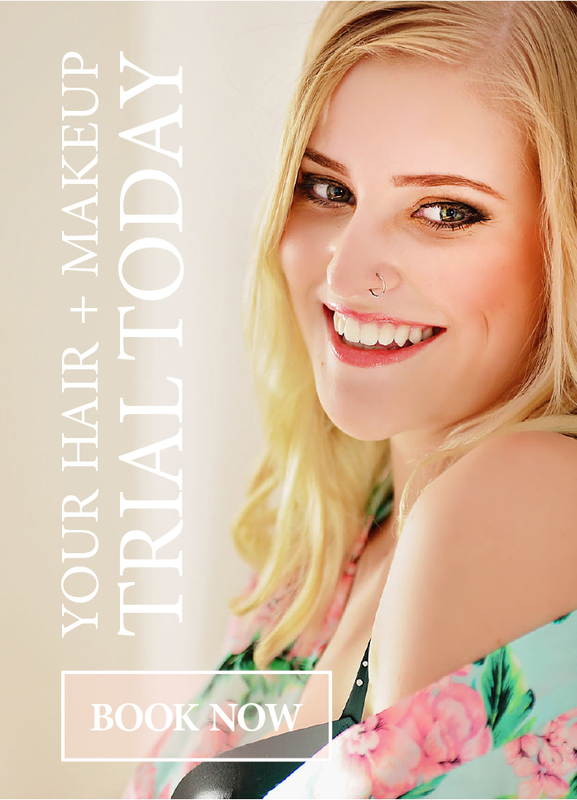 Are you looking for something different, instead of a bouquet ? How about a Wrist Corsage ! 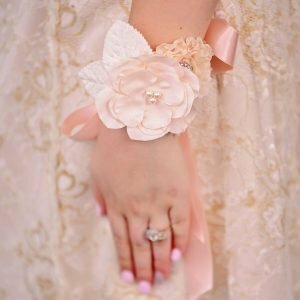 I can make matching corsages for the Bridesmaids and off course the wrist corsage is perfect for your school formal or prom. This corsage has a black satin flower with a beaded centre. 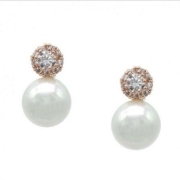 The ivory flower has large shiny bead pearls. The leaves are ivory fabric. The ribbon is skin coloured and is long enough to be tied in a bow around your wrist.